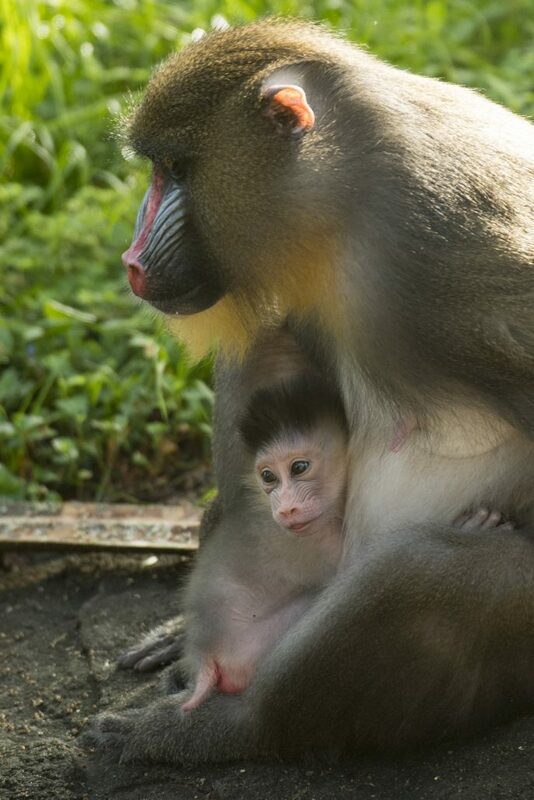 Kilimanjaro Safaris just got a little cuter this Wednesday, August 8, when Animal Kingdom welcomed their newest baby mandrill. Madrill’s conservation status is vulnerable, which means unless situations drastically improve for the animal, it is likely to become endangered. Their homes are located in Central Africa, and they are typically found in tropical rainforests. The are classified as vulnerable because of the high rates of deforestation and poaching. Disney has also been lucky to have the help and advice of their Animal Operations manager, Rebecca Phillips. Along with her role at Disney, Phillips is a SSP coordinator for mandrills throughout the AZA. 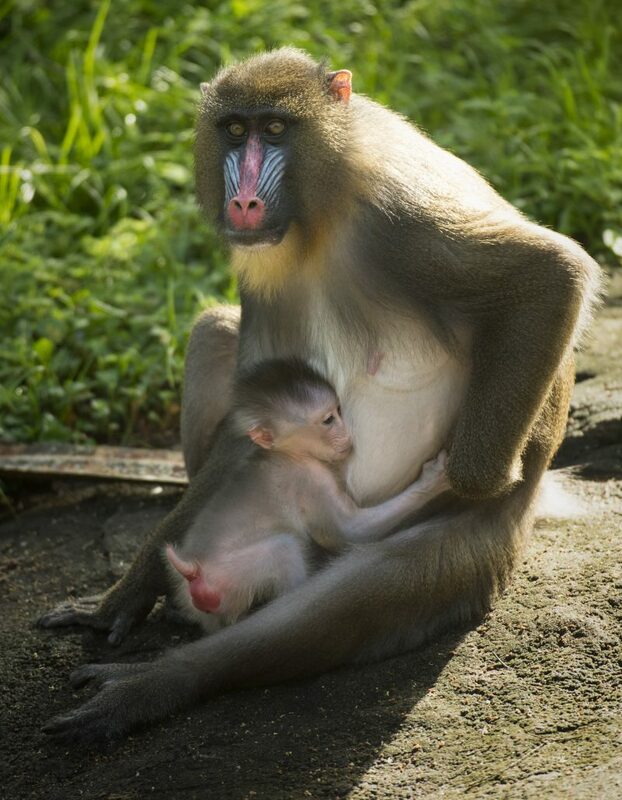 She not only works with the conservation of mandrills at Disney’s Animal Kingdom, but with many zoos around the world. Scarlett and her new baby can be spotted on the Kilimanjaro Safari, staying close to one another. 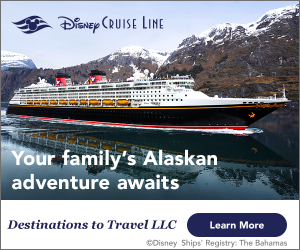 Because Disney wants mom and baby to bond as naturally as possible, the weight and gender of the baby are currently not know, and baby therefore does not have a name. Be sure to keep your eyes peeled as you ride along the safari! Want more scoop on what’s new at Animal Kingdom? Check out the latest issue of WDW Magazine!